We talk about gluten ~ Gluten is a sticky, water-soluble protein that is found in grains like wheat, barley, rye and triticale (a cross between wheat and rye). Grains that contain gluten will cause discomfort for people who have Celiac disease or are gluten intolerant. The health issues associated with gluten intolerance can be digestive problems, skin conditions, depression and lack of energy. In celiac disease, the body’s immune system attacks its own tissues, triggered by gluten in the diet. Grains like corn, rice and oats have similar proteins that may cause problems over time. Let’s discuss Lectins ~ they are sugar-binding proteins. In plants, they are natural toxins to protect against bugs, animals and humans. Rodents and birds can deal with lectins but humans can’t. They are found mostly in grains and legumes like beans; they are lethal in red kidney beans. The lectins attack intestinal lining where they compromise our intestinal system. 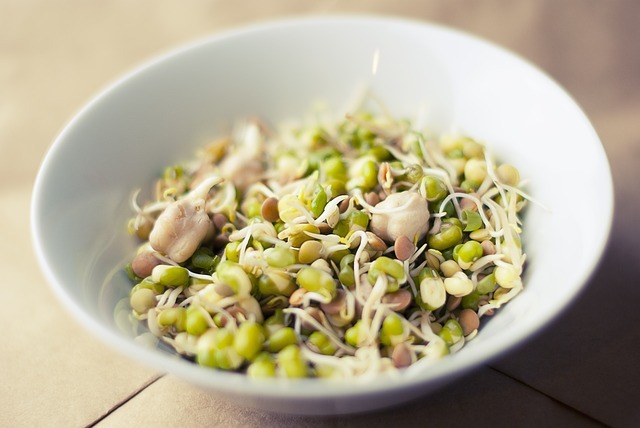 They impair cellular regrowth and compromise intestinal villi, which reduces nutrient absorption. Most of the time their effects are subtle, and it can take years for it to develop into life threatening disease. When lectins bind to the gut lining, they can penetrate the gut wall forming holes in the gut lining allowing food particles, toxins and lectins into the bloodstream called the leaky gut syndrome. 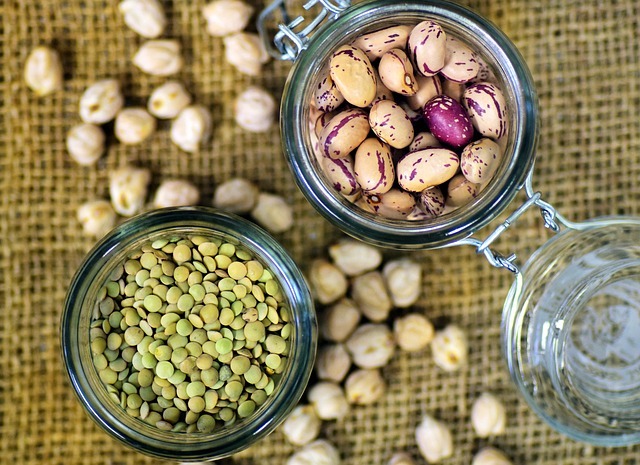 Lectins are related to the autoimmune disease such as arthritis, chrone disease and IBS, but they also relate to other problems like obesity and heart disease. Short answer avoids foods that have a high concentration of lectin and phytates such as grains, legumes, nightshade plants and some nuts such as peanuts. Fermentation ~ for moderate to high lectin foods you choose to keep in your diet, fermentation virtually eliminates lectins. Cooking~ lowers lectin in foods, for example, tomatoes are lower in lectin when cooked. Diversify ~ this means rotate your diet. A well balanced healthy mostly low lectin and phytate diet will offer enough nutrition to negate the impact of the occasional moderate level lectin and phytate sources.